In the four year history of the Pacific Association, no player had signed a contract with an affiliated club until now. Matt Chavez, first baseman for the San Rafael Pacifics, was signed by the San Diego Padres organization on August 18th and sent to High A Lake Elsinore. Chavez was drafted in 2010 by the Chicago White Sox but elected to continue playing at the University of San Francisco. After his senior season in 2012, he went undrafted and was unsure if he’d ever get a chance to play professional baseball. In 2013, he made the decision to attend the instructional California Winter League. After being noticed in the CWL, he had the opportunity to play with the Prescott Montezuma Federals of the Freedom Pro Baseball League. He earned the FPBL triple crown by batting .430 with 18 HR and 49 RBI. Then last year, Chavez went on a wild ride through baseball. His numbers from the FPBL helped him get noticed, and he was signed by the San Francisco Giants for spring training. Chavez played the month of April with their Single A affiliate in Augusta, but was released after batting .194 in 10 games. After being released, he signed with the Frontier Greys, the road team in the Frontier League. In June, he was traded to the Fort Worth Cats in the now defunct United League. After a month with the Cats, he was released. Days later, he was signed by another United League team, the San Angelo Colts, where he remained for only another month. 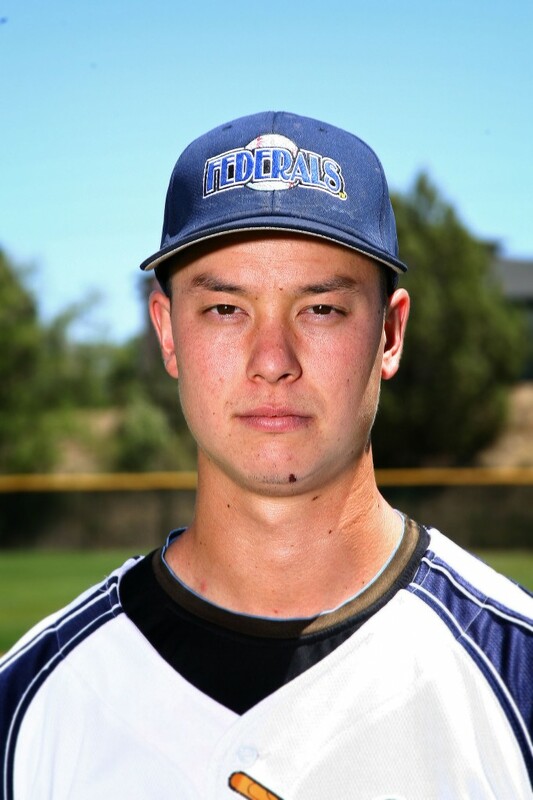 The California native ended the season by heading back home to the west coast with the San Rafael Pacifics in the Pacific Association. In the last two weeks of the season, he was able to make an impact on the team and help lead them to the Pacific Association Championship over the Vallejo Admirals. After several offers from higher independent leagues for 2015, Chavez ultimately decided to stay on the west coast and play for San Rafael again this season. He dominated the league while batting .383 (2nd best in the league) 31 HR (a new league record) and 85 RBI (the next closest has over 20 less) in 66 games. However, the one night a Padres scout was in attendance, Chavez didn’t even get to showcase his hitting ability. He was in the lineup, but seven consecutive at bats resulted in a walk. The scout was impressed by his numbers and the fear he struck in opposing teams, and signed Chavez earlier this month. He is now splitting time between playing first base and DHing with the Lake Elsinore Storm. In eight games, he is batting .267 with one home run. He hopes to make the most of the remaining weeks in the season and get an invite to spring training with the Padres next year.